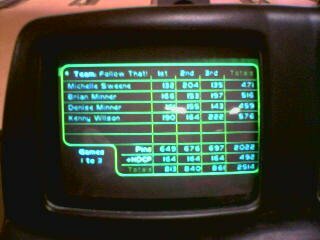 I bowled my FIRST 200 game. Talk about being HAPPY!!! !